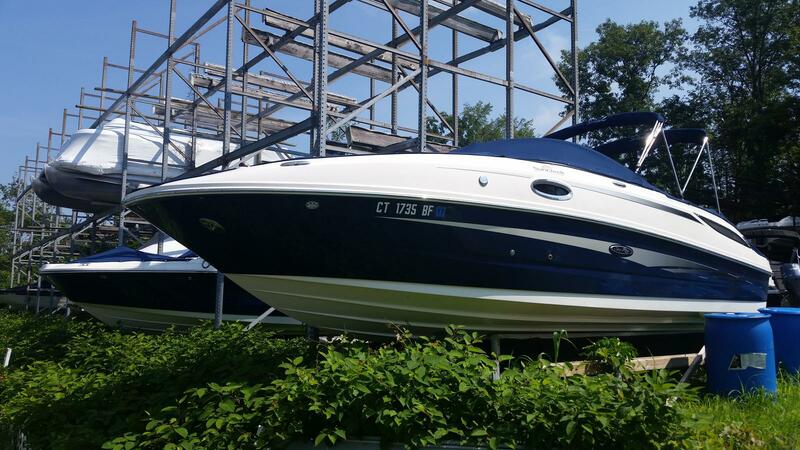 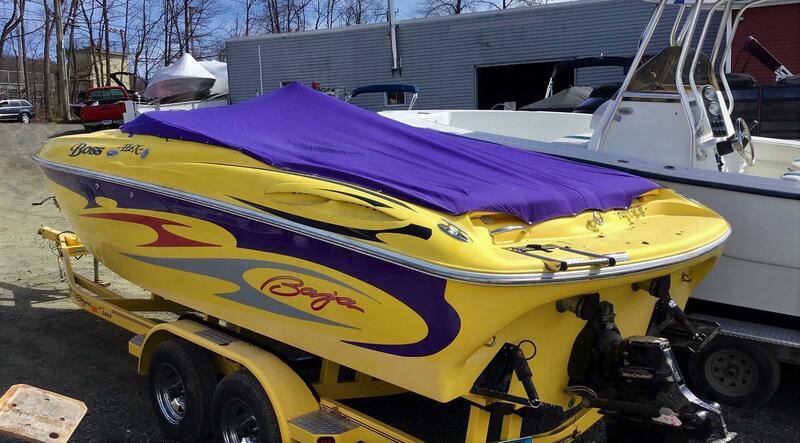 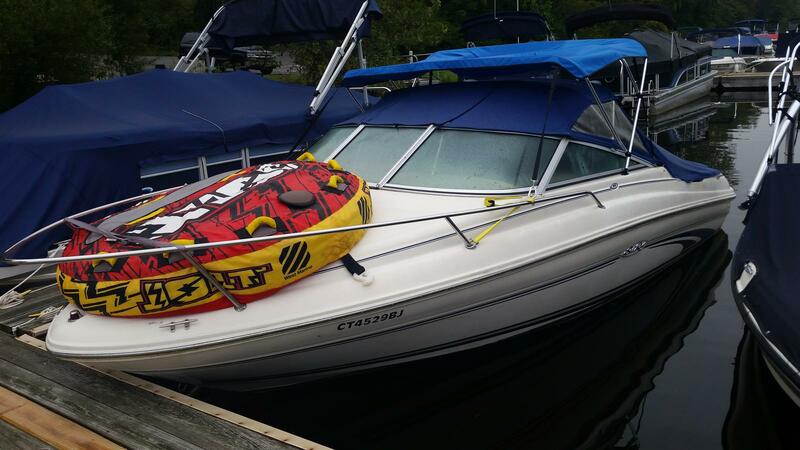 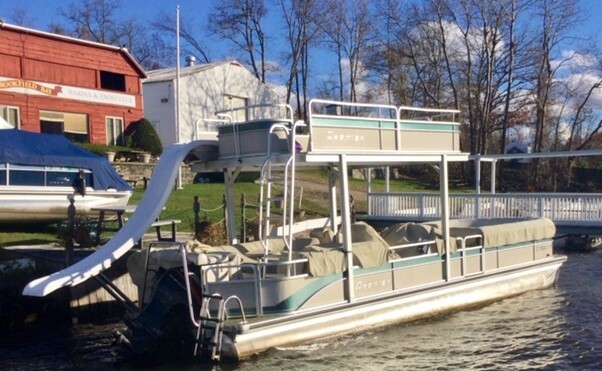 Save a little cash and check out our great selection of used boats for sale at Brookfield Bay Marina! 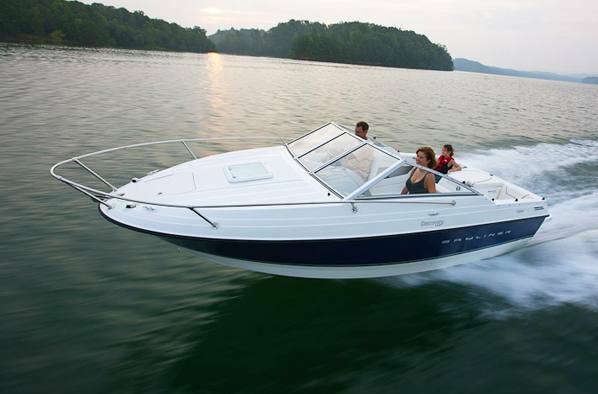 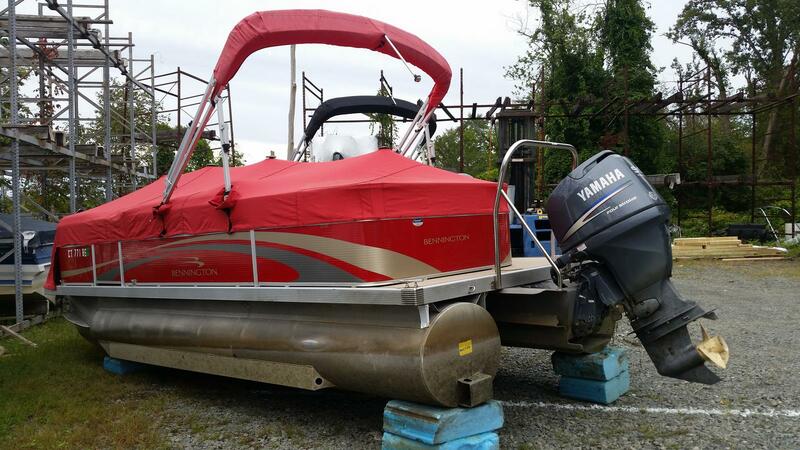 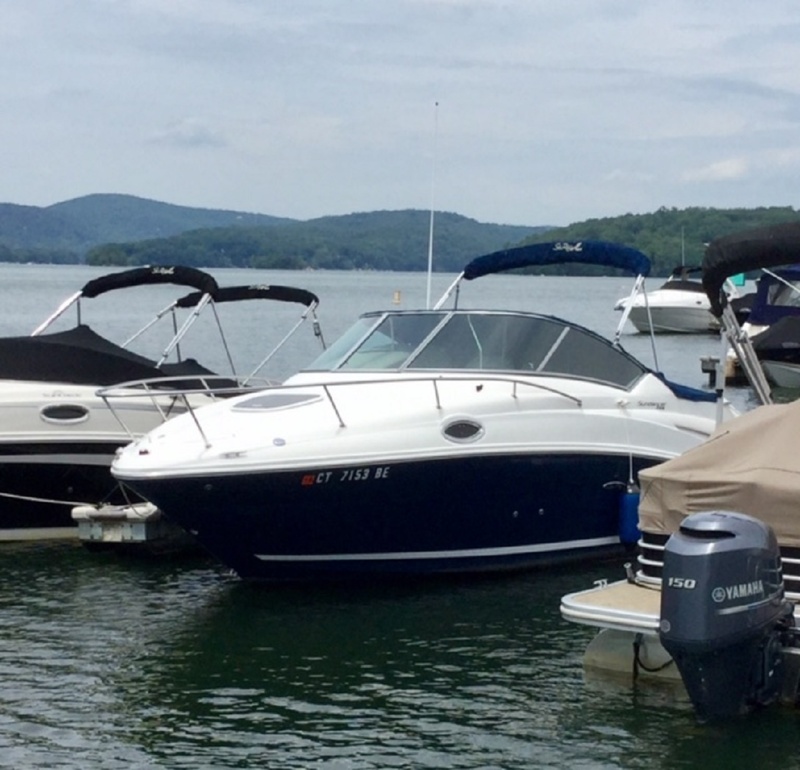 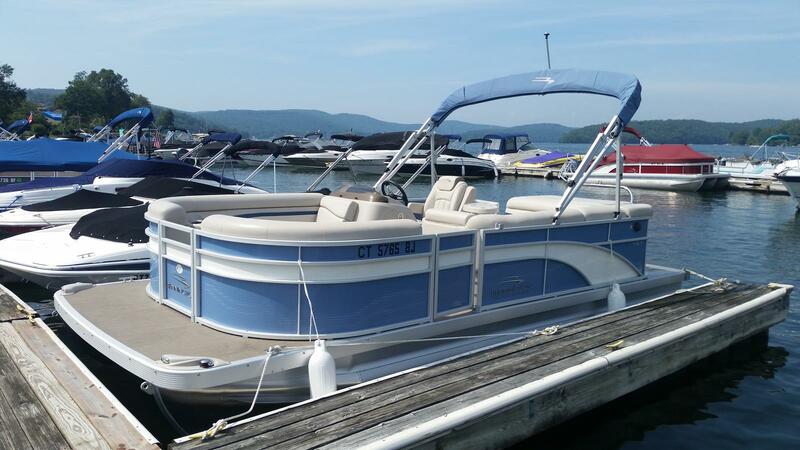 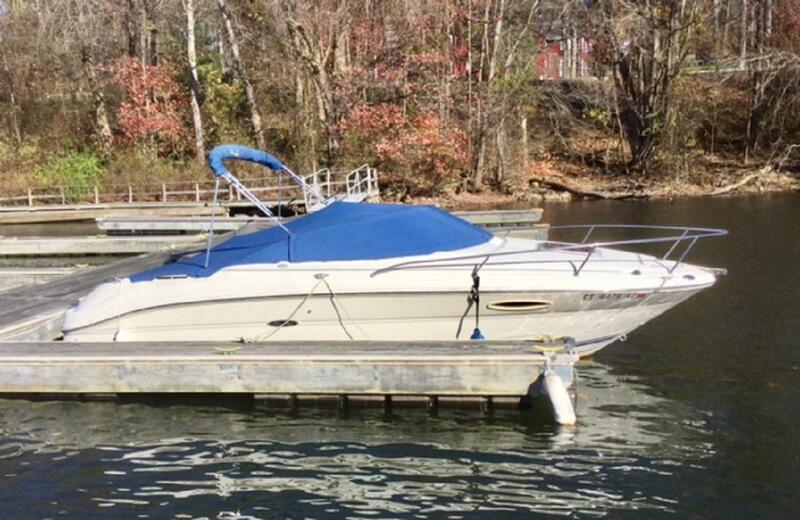 We have great pre-owned boats from Bennington, Cuddy Cabin, Tracker, and more. 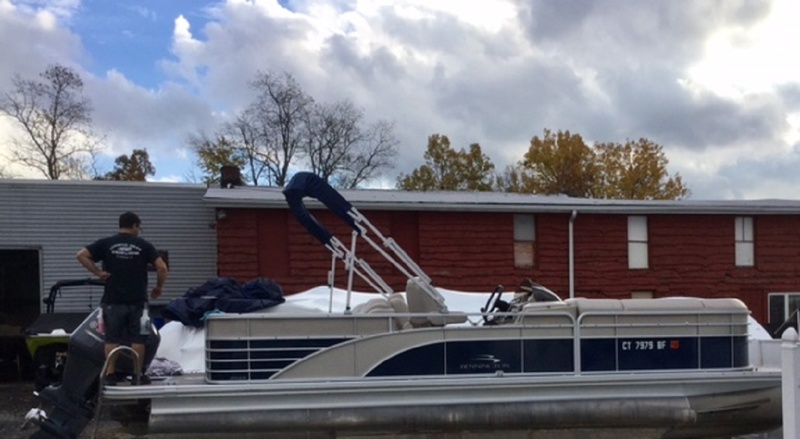 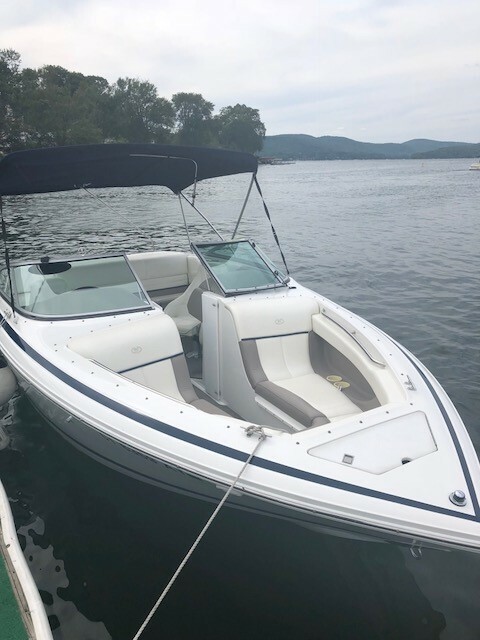 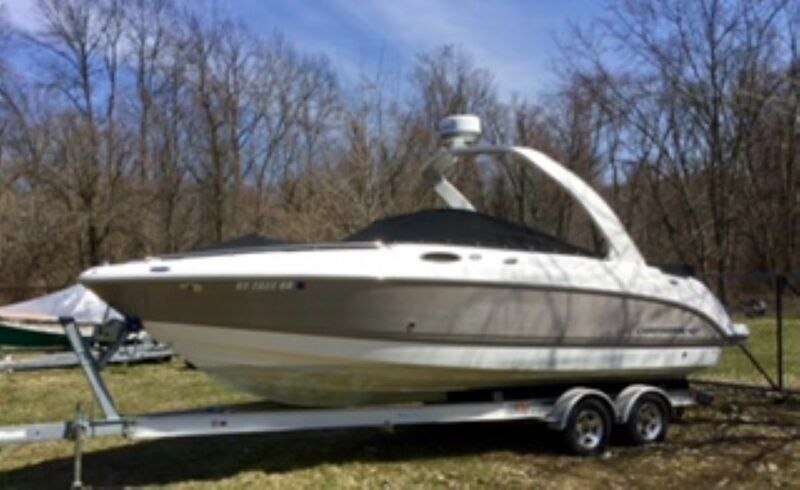 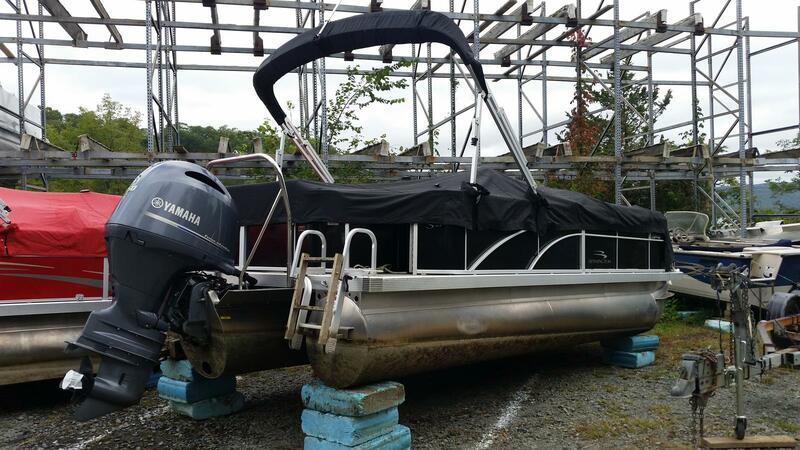 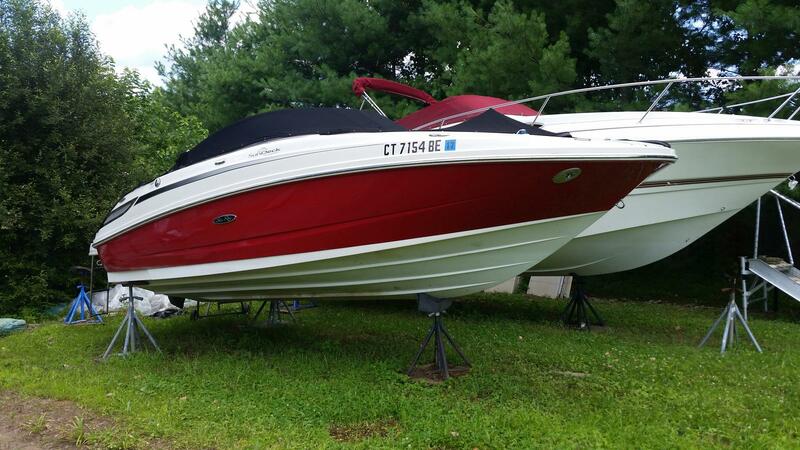 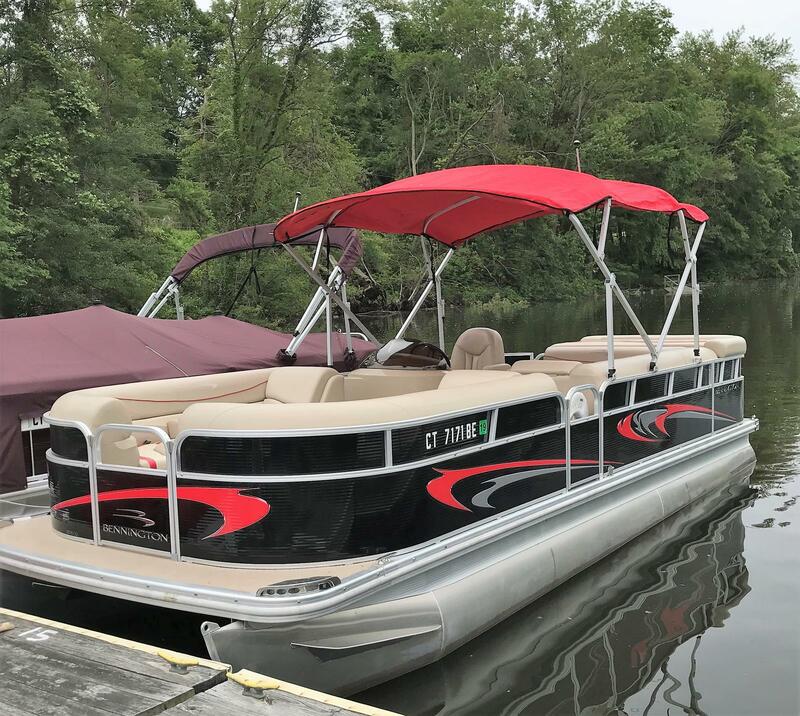 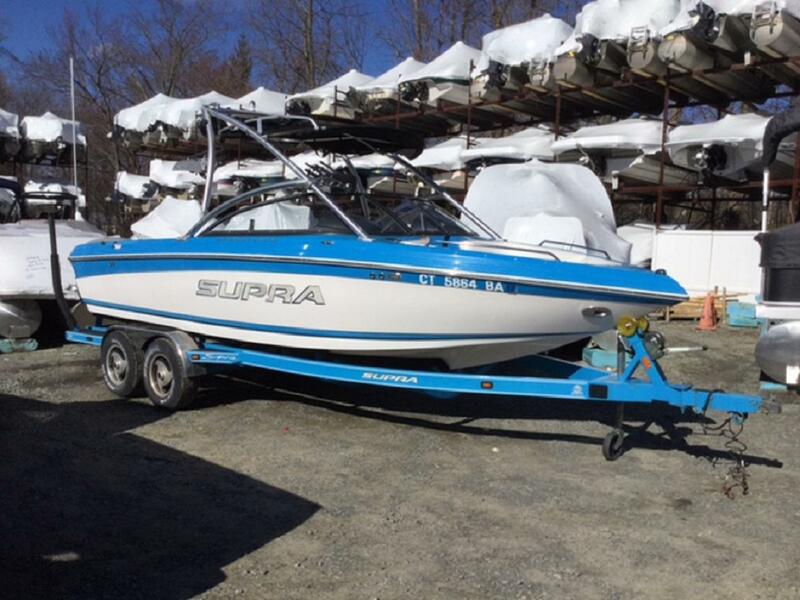 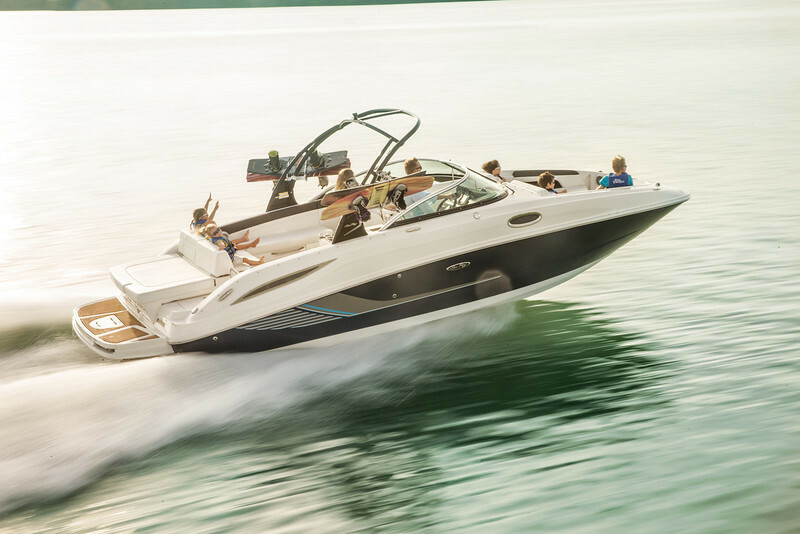 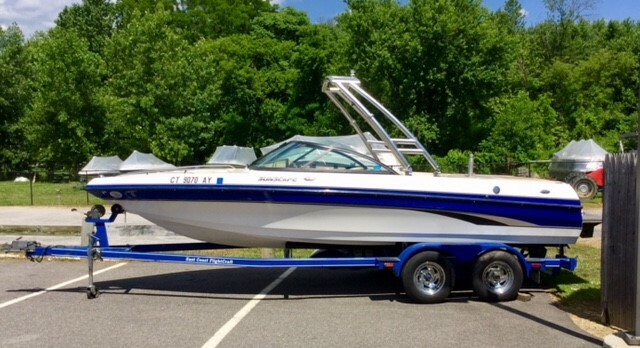 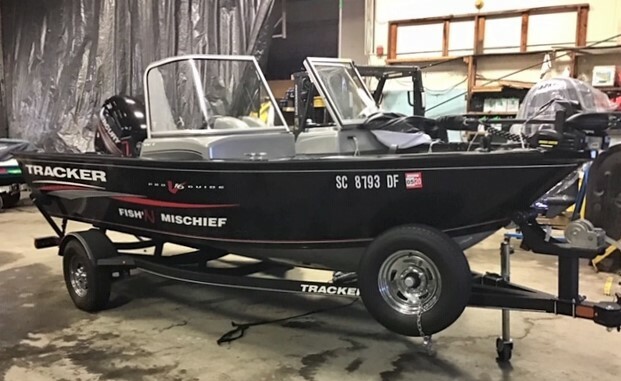 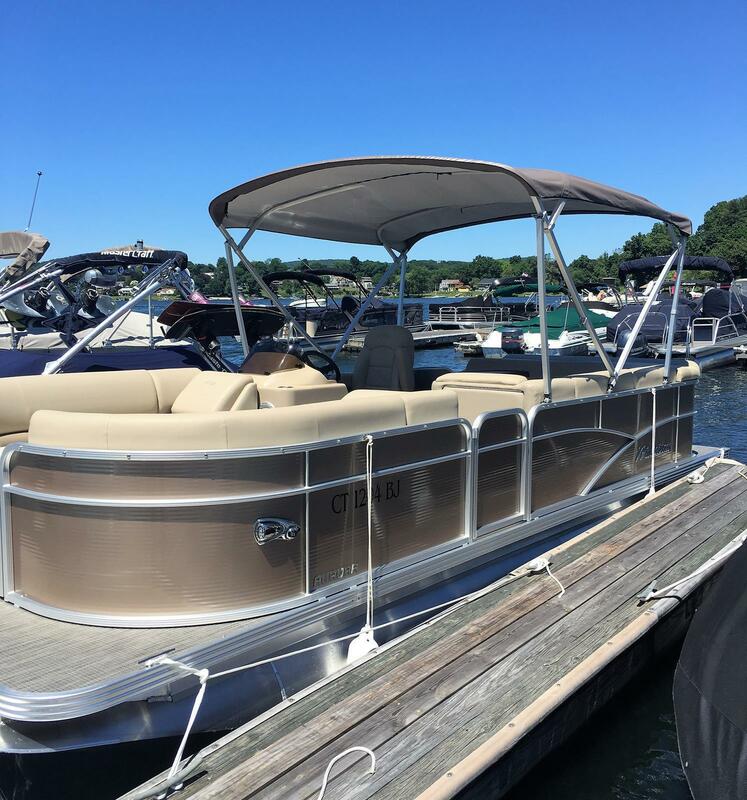 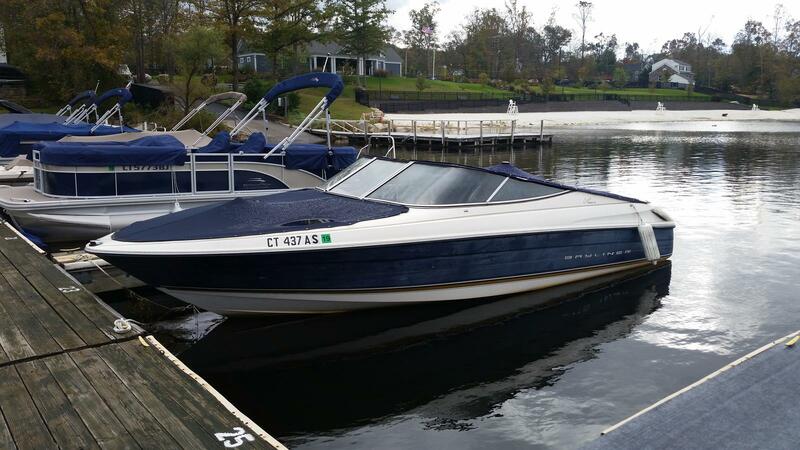 Come into our Brookfield, CT location to see the full line of pre-owned inventory we have and find the boat that you've been waiting for! 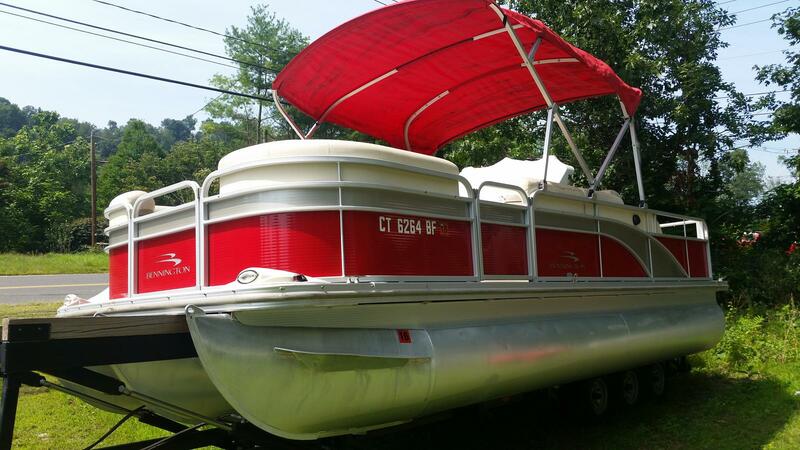 Length Overall 30 ft. 10 in.